Experience the ifeelgood difference for yourself with our FREE 7 Day Trial offer. 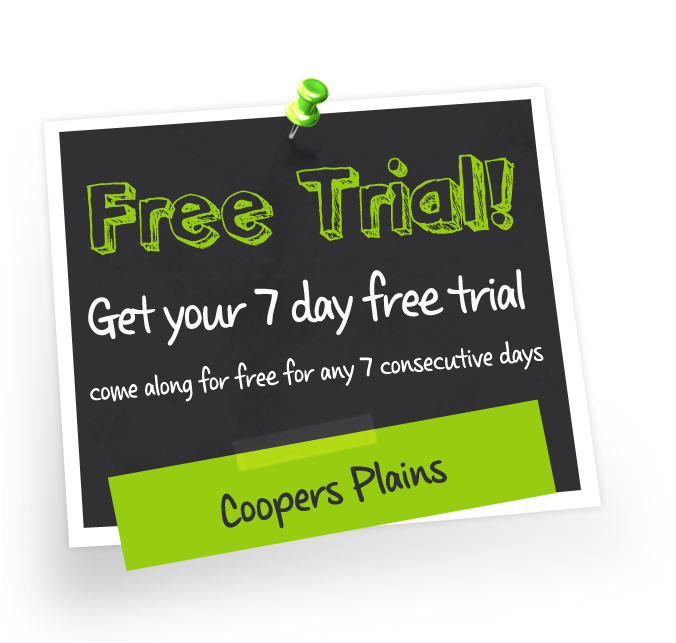 Bring the printed voucher to the Coopers Plains club during staffed hours within 7 days to get started. Don’t miss out, this offer is for a limited time only!